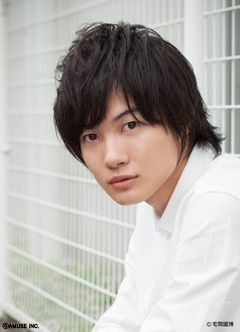 A community for the young and talented Japanese actor, Ryunosuke Kamiki. If you're a fan or interested, go join, spread the love and have fun! p.s. Remember the read the rules! i tryed to watch it years ago but its come up with the wrong region, i am based in the uk so i guess it works on a different region dvd! it says dvd-9 i dont know if that meens anything? i looked on the case but i cant find what dvd region it works on! i can sell it for £10 includeing shipping and i post world wide. If you love the anything Asian come on over and make new friends! The calendar is already available at Asmart. ☆ Receiving the "Best Newcomer Actor Award at the 4th Tama Eiga Awards for the films "Kirishima, Bukatsu yamerutte yo" and "SPEC~Ten~" last November 23, 2012. On August 11th, the opening day of the youth drama ‘Kirishima, Bukatsu Yamerutteyo‘ – starring Kamiki Ryunosuke and Hashimoto Ai – was commemorated with an obligatory stage greeting in Tokyo. The stage greetings took place after the screening and the cast received a standing ovation from the audience, when they went up on stage. 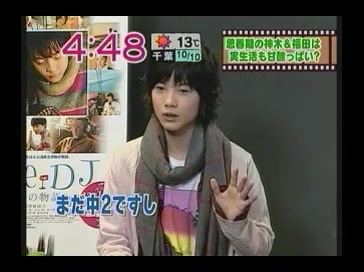 Kamiki was very surprised and Hashimoto couldn’t even hold back her tears of joy anymore witnessing such a spectacle. Additional to Kamiki, Hashimoto and Sato, the stage greeting was also attended by Ohgo Suzuka, Higashide Masahiro, Shimizu Kurumi, Yamamoto Mizuki, Matsuoka Mayu, Ochiai Motoki, Asaka Kodai, Maeno Tomoya, Suzuki Nobuyuki, Taiga, and director Yoshida Daihachi. A couple of fake zombies similar to those in the movie also made a surprise appearance. Translated by Shinn Ng! Scans by Shinn too, you can always show your appreciation in the comments below :D Click on the image to get to the hi-res version. (in Akko to Bokura ga Ikita Natsu) but they also share the same sister?! Another translation from Shinn again! 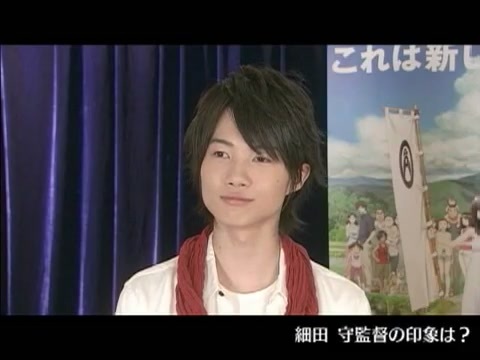 Click the video for more Kamiki-related videos in the related videos o/ This is shared by Shinn Ng! Once again, I don't know which one this came from, so if you know do tell :D Any requests do email Shinn! 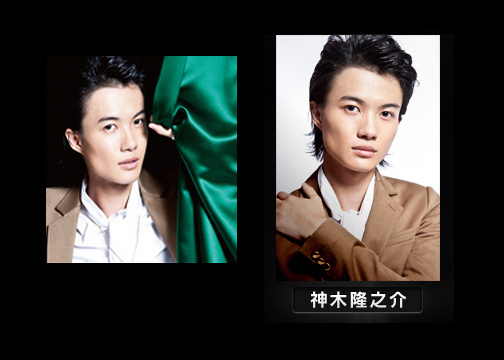 2 interviews shared by Shinn Ng (Atsushi_Ootani@hotmail.com) ! Not subbed, but hopefully in the future someone will sub it? 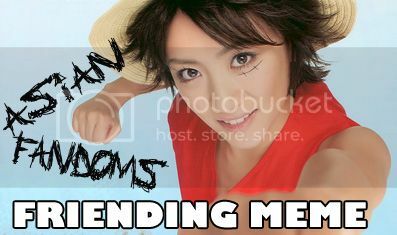 And Shinn has a request.. Does anybody have the raw files for his older dramas, such as Kaze no Garden and Kokoro no Ito? If you have it, please leave a comment!